Team 211 Entertainment CEO Jim Cohan today announced that the owners of the Irwindale Event Center property have set the date for the center’s last day of operation. “We were notified this week by the owner’s representative that January 31, 2018 will be our final day on the Irwindale property,” Cohan said. “In all honesty, we were here and in it for the long haul, in fact we were in the process of putting out our complete schedule for the 2018 season. All that made this news very difficult for me to hear, and very hard on our whole team. 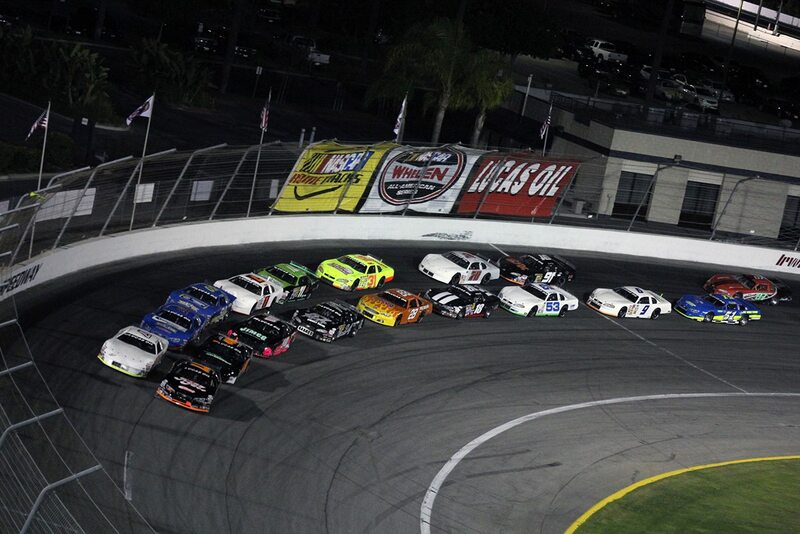 Irwindale Event Center is comprised of a 6,000-seat twin track NASCAR stadium that opened in March of 1999 and an NHRA-sanctioned eighth/mile drag strip that followed a year later. In addition the center is home to the LA Racing Experience, one of the most popular stock car driving schools in the country, as well as Advanced Driving Dynamics, a hands-on safety course taught on the facility’s huge parking lot that helps drivers develop their reactions and confidence for everyday driving. 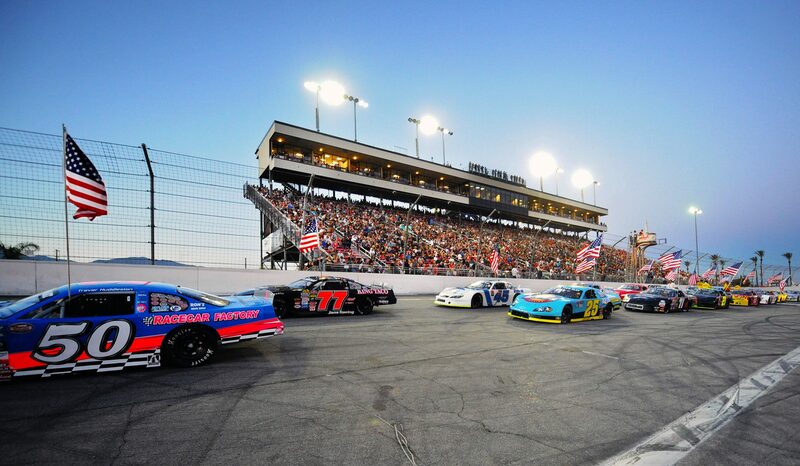 Many other well-known events have called Irwindale home over the years including the X Games, Formula Drift and Global Rallycross, along with concerts, and hundreds of feature film, TV, and commercial shoots.